ILT – Ipswich Little Theatre Society Inc. The Moments. Enjoy them. With Us at ILT. 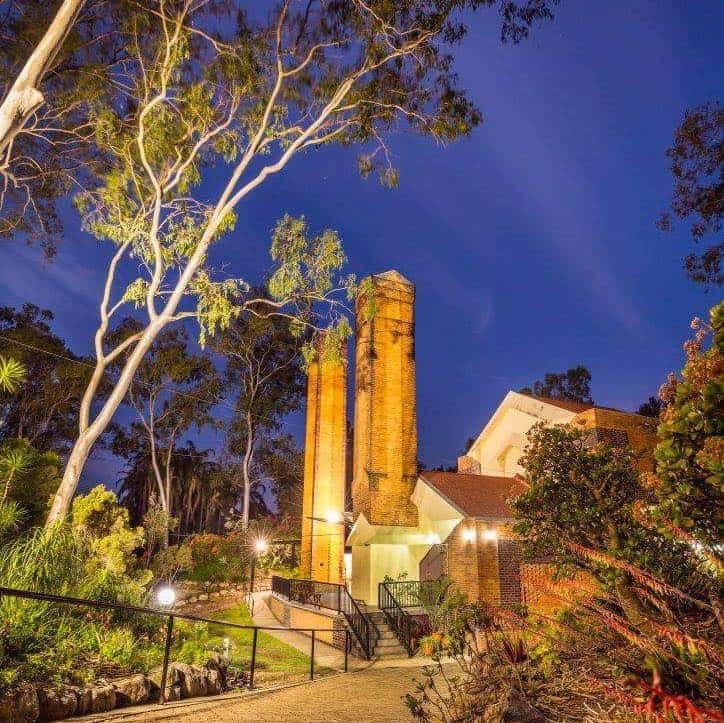 The long-running Ipswich One Act Play Festival is held on the second weekend of August each year, at the historic Incinerator Theatre in Ipswich and hosts a wide variety of plays – dramas, comedies and farces from theatre groups all over South East Queensland. Experience Live Theatre at its best! Visitors to our theatre will know that Ipswich Little Theatre is a multi-cultural community theatre of voluntary workers. We have groups for primary school children from ages 6 to 13, a youth group, a group for people with disabilities (the only such volunteer group in Queensland) and a group who perform for the ‘early childhood’ market, thus introducing the children of Ipswich to live theatre. 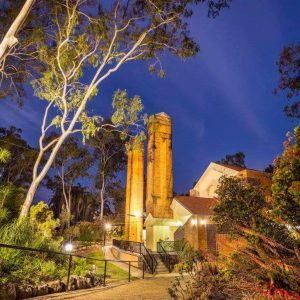 We run the longest existing Drama Festival in Queensland, and offer the complex for a Theatre Lunch experience, thereby helping our tourism industry. Our main house Theatre offers half its performances, at a 50% discount, to charitable organisations for fundraising. Over the years we have put in the order of $1,000,000 back into the community through this scheme. 1936 – 80 years ago – a little building designed by Walter Burley Griffin, architect of our capital city Canberra, was opened in Ipswich. 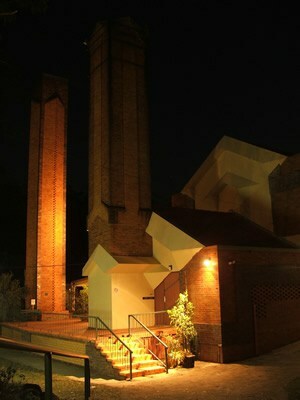 It was the city’s municipal incinerator. 1946 – 70 years ago – one of Queensland’s oldest amateur dramatic companies, the Ipswich Little Theatre Society, was formed. 1969 the Town Hall was closed down, and desperate for a performance space, members of ILT with public support obtained a lease for the Incinerator and converted it to an intimate theatre, thereby saving the iconic building. Over a period of 47 years the company has undergone incredible development and change with virtually no external funding and no borrowing power as we do not own the property. Over the years we have spent (in today’s money) approximately $3,000,000 on the complex. This has come from box office sales and our own enterprises. This has significantly increased the value and the usefulness of the building and preserved it for our city.